College Grads: Are You Ready for Your First Job? Are you ready to enter the job market for the first time? 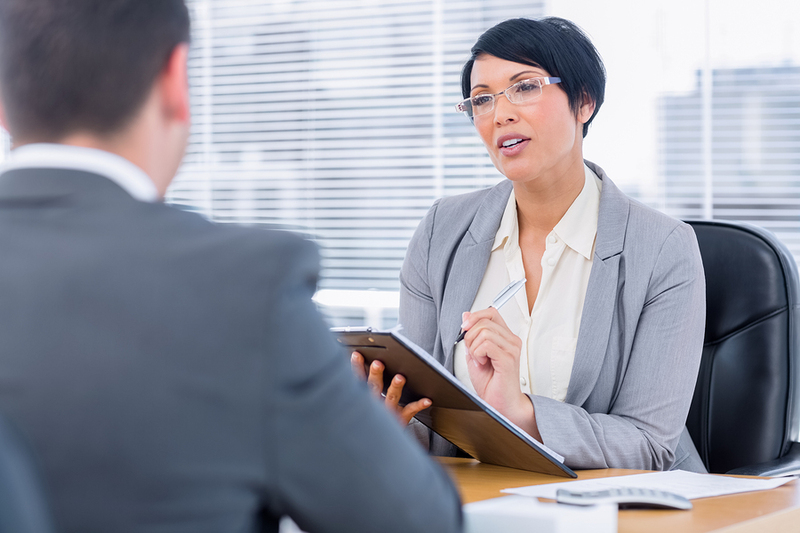 Before you starting going out on interviews, consider running a background check on yourself to see what your criminal record looks like.